The first event of the 2018 European Tour kicks off at the UBS Hong Kong Open off the back of a thrilling end to the 2017 Race to Dubai. 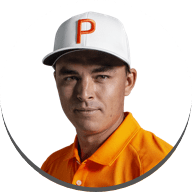 The strategic positioning and placement needed to succeed on the historic Hong Kong Golf Course marks the start for new players coming onto the tour, but it doesn’t allow them to settle in gradually. 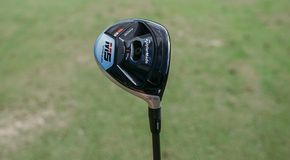 The majority of players have opted to limit the amount of shots they take with their drivers due to the shorter fairways, opting for 3-woods instead. 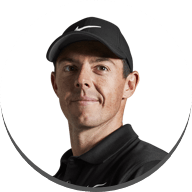 The style of the course is different to what players are used to and determining the position you want to be in for each shot on the course is important. One notable change comes from R2D runner-up, Justin Rose, who has swapped out his 5-wood this week in favour of the P790 3-Iron for better positioning off the tee. On the driving range this week a lot of players have been testing their irons to adapt to the style of the course. Edoardo Molinari has put P790 long irons into his bag this week, he was testing placement of shots off the tee and felt he had better control with strategic shots. Marcus Fraser needed more distance and consistency with his irons. 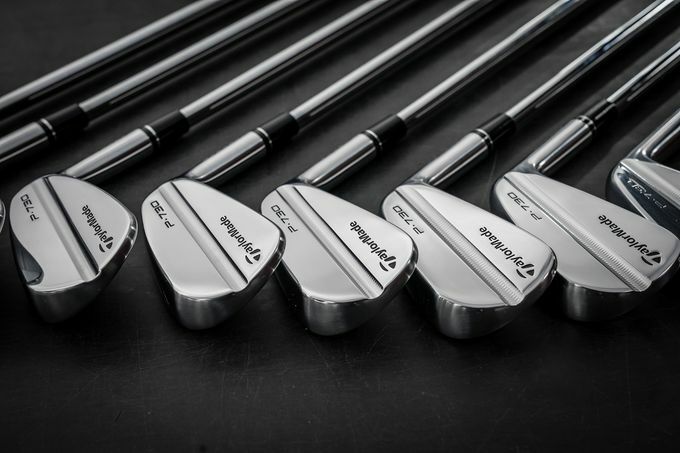 After testing with the TaylorMade team he was hitting 1 club longer with P790 long irons, he was overheard saying ‘They are going straight in the bag’ alongside P750 short irons. Swedish star Joakim Lagergren has been working with his M1 Driver in practice, with a goal of becoming more aggressive with his shots and tightening up when he hits off centre. 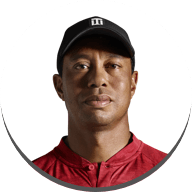 With the tighter fairways this week he has changed to a M2 9.5° with tighter dispersion left to right and increase of 10 yards. 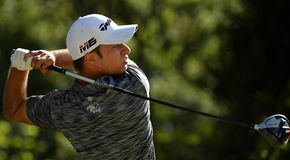 While the focus is on the start of the European Tour, Dave Lipsky and Gavin Green have their eyes set on the Asian Tour Order of Merit. 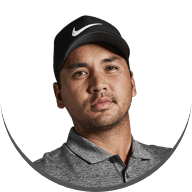 The UBS Hong Kong Open is co-sanctioned with the Asian Tour and both players have their thoughts on that particular race. "It’s a pretty tight golf course and lots of irons will be used on the tee to get the ball in play. That’s for sure. This course will really punish you if you get the ball out of play." 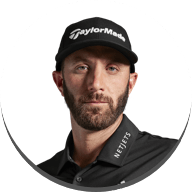 Currently leading the standings, Green has been testing P730 irons this week, he has been focusing on distance control and these clubs suit the layout of the course complementing the look and feel of the P730’s having played blades his whole career they will be in his bag this week. Lipsky has also opted for P730’s having tested a full set last week at the DP World Tour Championship. 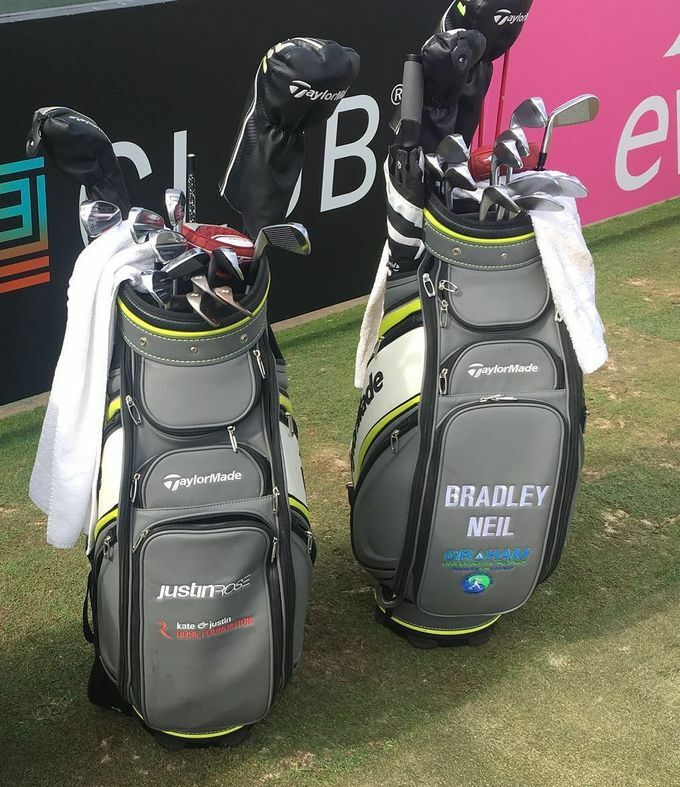 Holding his nerve and gaining the last European tour card at the NBO Golf Classic Grand Final in Oman, Bradley Neil is a Challenge Tour graduate stepping out onto the European Tour this year. 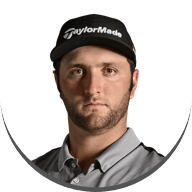 Having enjoyed an outstanding amateur career where he won the Scottish Boys Championship in 2013 and the Amateur Championship the following year, he made his professional debut at the SSE Scottish Hydro Challenge on the Challenge Tour a week after playing in the US Open. 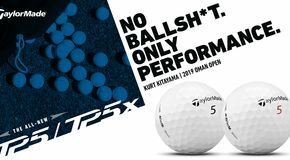 A long hitter of the ball he says his success was helped by the golf ball he uses, TaylorMade TP5x. The forgiving nature of the ball helps him when he mishits the ball off the tee. Whilst on the driving range this week he was testing a range of clubs to ensure he was prepared. With a lot of new faces around, one that you will know is fellow TaylorMade player Justin Rose. Rose was seen talking to Neil, looking at his clubs and giving him words of encouragement. The first event of the season is on its way and we look forward to what team TaylorMade can produce. Good Luck!